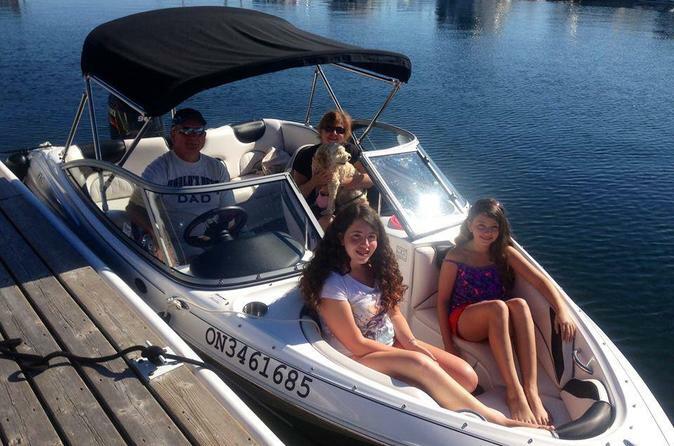 Rent a 17' bowrider and enjoy a boat ride up the beautiful Penetanguishene Harbour on Georgian Bay. You'll be supplied with everything needed, including a free temporary boat license. A local guide will give full instruction and charts of the area as well as direct you to the best places to enjoy a great day of boating. 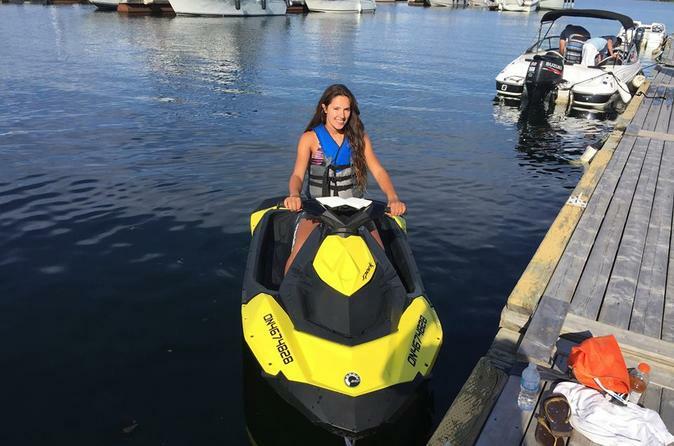 Enjoy the beautiful waters of Penetanguishene Harbour on Georgian Bay while riding a premium Waverunner or Seadoo jet ski, equipped with 4 stroke engines. Price includes temporary boat license, instruction and life vests. 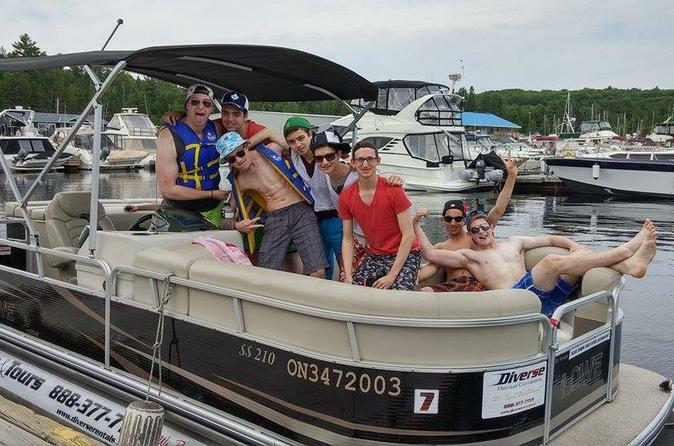 Bring 10 of your friends and family and enjoy Georgian Bay and Penetanguishene Harbour with a pontoon boat ride. Your experienced guide will bring you to Discovery Harbour where the War Of 1812 was fought and over to and Midland Harbour.